Lovely Little Quiche | "Il faut goûter"
Remember Quiche?! Quiche is quick. Quiche is quaint. Quiche wants to go on a picnic with you. 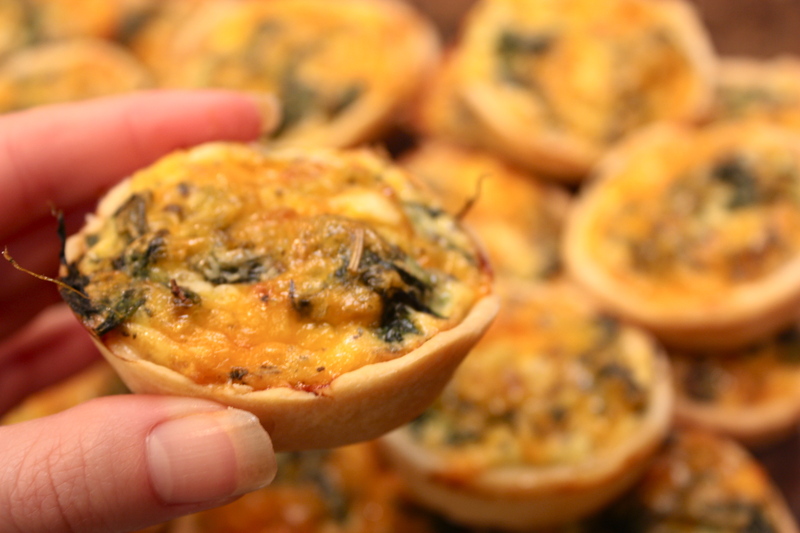 Make Quiche in muffin pans–he transforms into little 3-bite delights! Then they’re ready to join you in the sunshine. Bring wine, because they like that too. Oh, and parties. 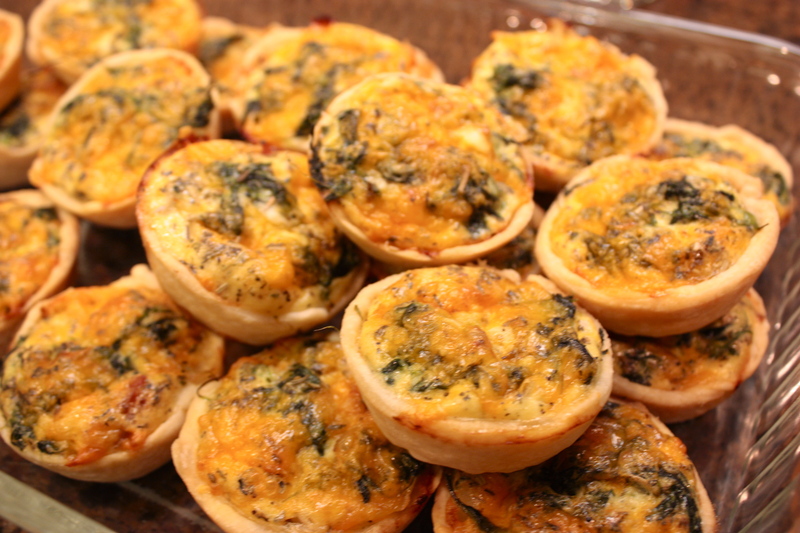 Click here for the quiche recipe. One crust and one egg mixture recipe makes about 12 muffin-size quiches. Just spray your muffin tins with nonstick spray, cut rounds of dough using a glass from your cabinet, then press the rounds into your muffin pan. Fill each about 3/4 full of egg mixture (including your favorite meats/veggies/herbs) and bake for about 20-25 minutes at 375 degrees. Happy Spring!!! And, go listen to this song. Tap your toes and feed your soul. This entry was posted in Savory and tagged Cooking, food, music, picnic, recipes, spring by needtotaste. Bookmark the permalink. The problem with little quiches is you pop one in your mouth and then another and another and… hmm wait, I don’t think this is a problem at all! Nope, nada, not-a problem! Unless of course someone wanted you to share.